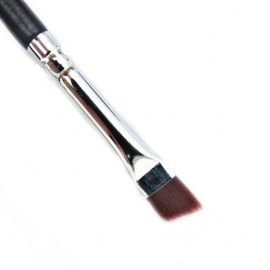 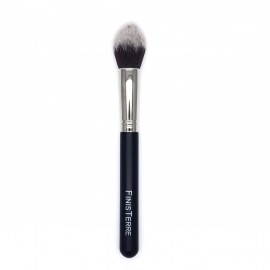 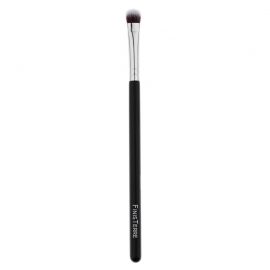 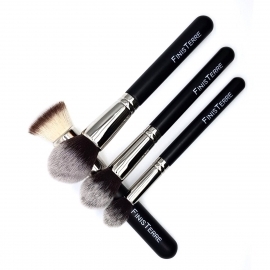 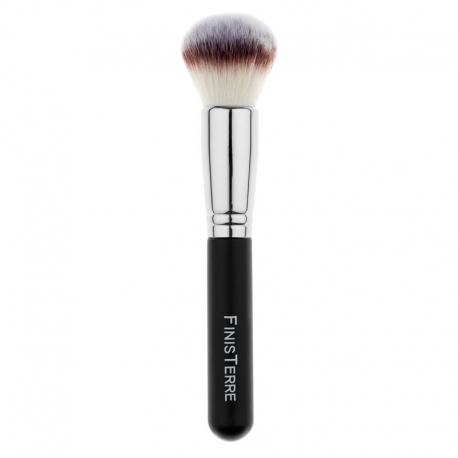 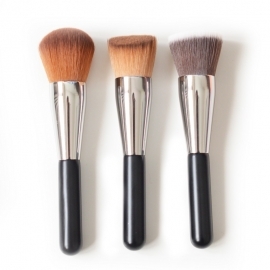 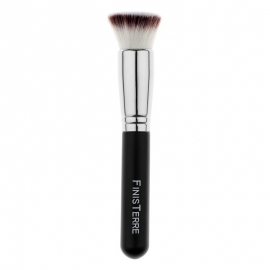 The brushes we propose are high quality ones, for professional use. 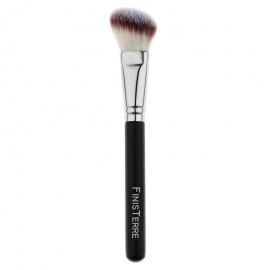 Qualified craftsmanship, syntethic bristles, brass ferrule and wooden handle. 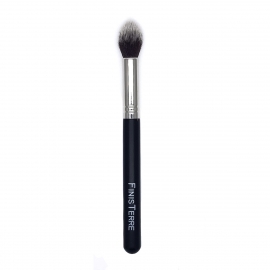 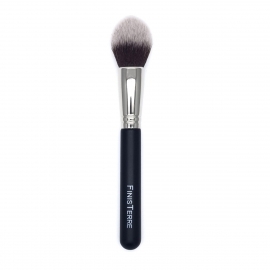 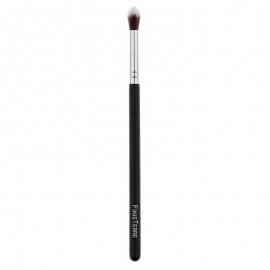 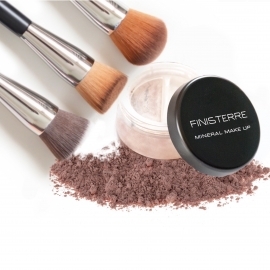 Head broad and soft, it is ideal for applying mineral powder on your face when you want to apply slightly and uniformly the dust, for a natural result and barely perceptible. 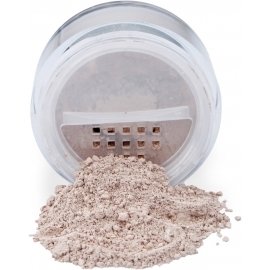 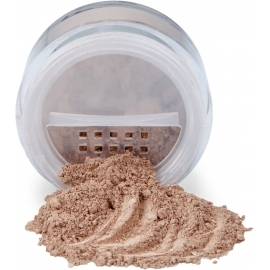 Use: Application of the finish powder but also of bronzer, when you want to darken homogeneously the skin tone.